Did you install steam on your mac? There are thousands of games on each platform that every user like to play. However, some users would want to uninstall the Steam games and account when some users may wish to abandon the use of the platform. In this article, we would like to show you how to uninstall steam on Mac effectively. Steam, a software created by Valve Software company, is a system for user to deliver content via the internet. It was originally designed by the company to distribute its games. As of today, the platform is open while each developer can add their own games. Most of the popular games are DOTA and Counter-Strike and many others and users can download the latest/modifications to them. In addition, Steam’s good social option allows gamers to communicate with each other, create groups and share screenshots, etc. 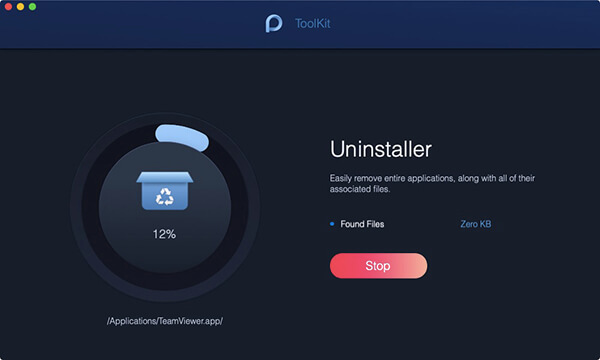 Whatever the reason may be, if you are unable or looking for the easiest and convenient way to uninstall the software, we are here to tell you some ways to completely uninstall Steam software. 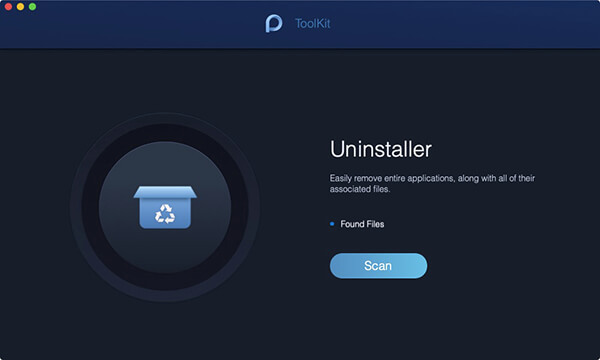 Kindly follow the steps below on how to uninstall the software with iMyMac Uninstaller. 5. Select Steam in the list of applications. You can also search the app’s name using the search bar on the top-center of the page. When you click the Steam app, all associated files and folders will appear in the right column. If you wish to remove all the Steam files, choose Select All. You can also arrange the files by clicking the Sort By button. It is recommended that you need to uninstall the games on Steam first. To do so, follow the steps below but please note, that these steps will uninstall the game completely from your account. 1. Open the Steam app → Library → select the game you want to remove. 2. Click “Support” on the right part. Following the process above, now let’s continue to remove the Steam account. Before you want to delete your Steam account, you need to write to the Steam technical support team that you want to remove your account. 1. Clean up your payment information. 2. Unsubscribe from all sorts of mailing from Steam coming to your mailbox. 3. Submit Proof of Ownership → receive an answer by email → account got blocked for a while →completely removed from the system. 2. Go to the Finder → Applications folder → Move Steam to the Trash. 3. Go to the Library folder → Application Support → remove Steam subfolder. 5. After that, don’t forget to empty Trash to get rid of Steam completely. 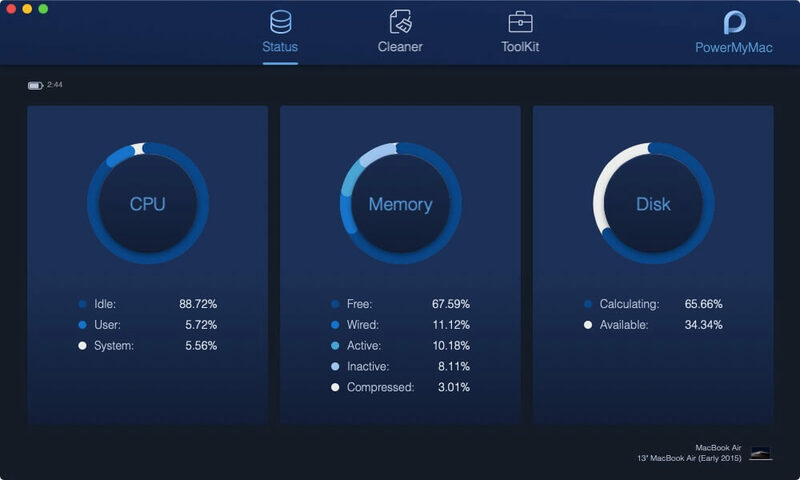 With the help of PowerMyMac, you can quickly and easily uninstall Steam on your device. Simply install the app and carefully follow the steps. With just a few clicks on your mouse, your device is free from iLok License Manager along with its associated files and components.